At WWDC 2017 on 5 June, Apple unveiled iOS 11, announcing huge improvements to its predecessor iOS 10. As is traditional with all Apple announcements, there is great anticipation, excitement and rumor surrounding the new iOS 11. What we can confirm is that it will make a significant difference in how you use your iPad and iPhone at least in the short-term. 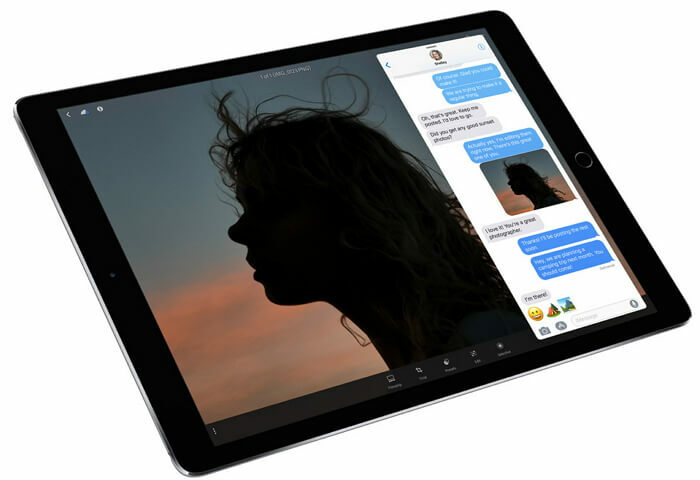 Apple considers the changes made so incredible they’ve termed the improvements a “monumental leap” for the iPad. 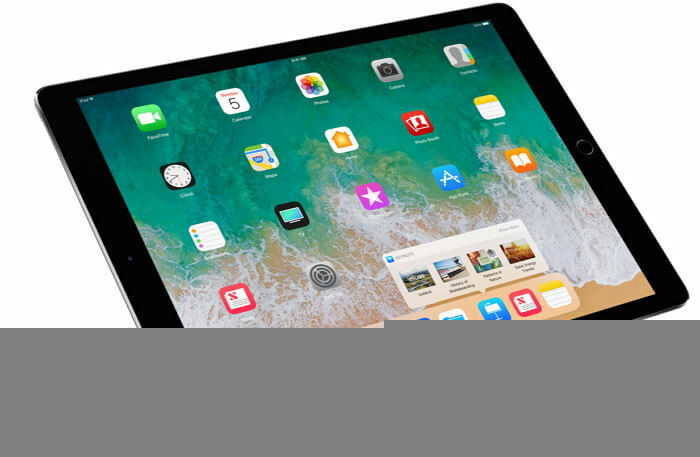 Let’s take a closer look at 6 of the new features of iOS 11 on iPad we think you’ll find most fascinating and impressive but more importantly, the features we think will improve your life for the better. The new Dock is one of the most functional improvements you will get with the new iOS 11 on the iPad Pro. With a single swipe, you can open and switch apps instantly and it is also customizable. The dock will also change as you continue to customize it, suggesting apps that may be useful to you based on the apps you have used previously. It also shows the apps you were using recently on the Mac or iPhone so that you can simply pick up where you left off. There is a new Files app with iOS 11. This app will help you be more organized by bringing all your files to one place. 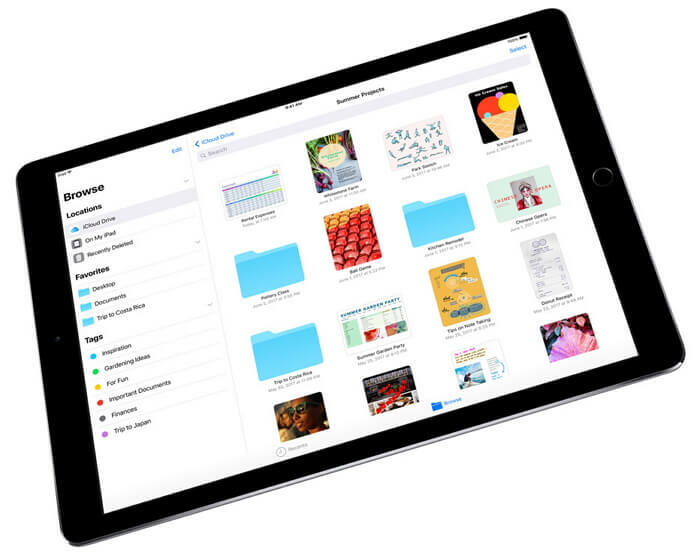 This includes all the files you have on your iPad or that you may have uploaded to other storage options like iCloud and Dropbox. This new Files app makes multitasking that much easier since you can simply pull up the last file you were working on and keep working from your iPad pro. Once done, you can simply upload it to your storage option of choice and you’re good to go. Need a new way to move apps, files, photos and videos across the screen anywhere on your device? The new drag and drop feature gives you that ability quite easily. With the new iPad Pro and iOS 11, you can easily drag and drop, text, photos and files from one app to another. 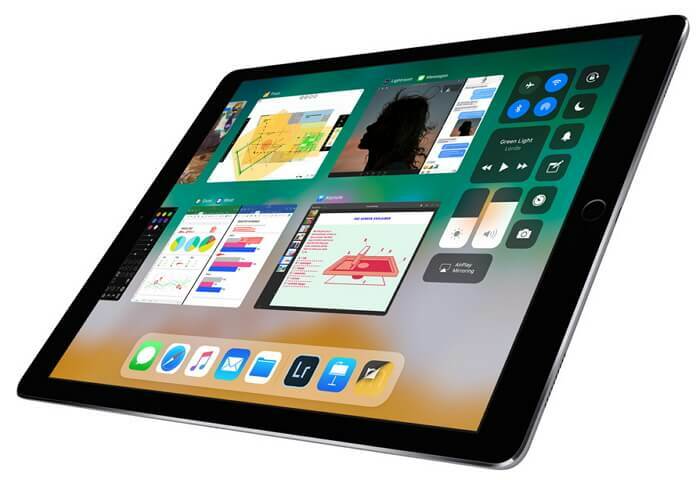 This further enhances the multi-tasking aspect of the new system, making iOS 11 the ideal operating system for anyone who values their time, input and productivity. You can now change apps quickly and easily with the new redesigned App switcher. The new system allows you to multitask in a simple way, operating more than one app at the same time. It will even remember the combinations of apps you have used in the past to further simplify the multitasking process. If you absolutely love iOS 10 multitasking capabilities, you will love them even more with the new iOS 11. To begin with, the whole system has been redesigned so it looks and functions even better. And now both apps you are using will stay active in the Slide Over and Split View to make multitasking so much easier. This one coupled with the App Switcher is one of the most important improvements in iOS 11 that will help all those who value time and productivity. The Apple Pencil is made more versatile by the introduction of iOS 11. The combination of the iPad Pro’s incredible display and iOS 11 make the Apple Pencil seem more natural and powerful. It can now more useful for such tasks as taking notes, getting work done or just creative projects like drawing an annotation. 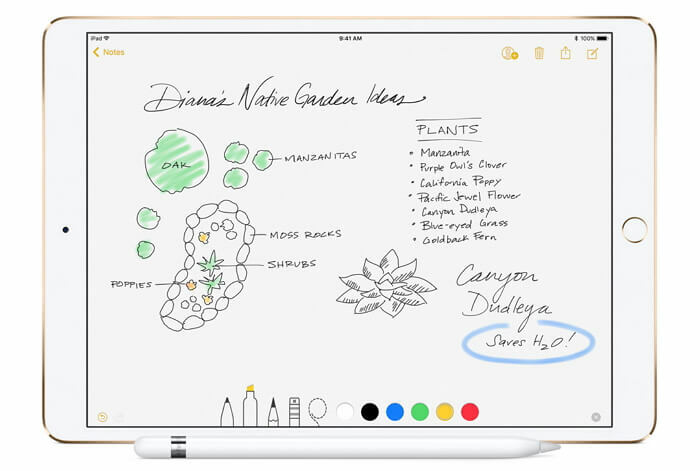 Simply tapping the Apple Pencil on the iPad Pro’s locked screen will open a new note allowing to easily take notes. It is also more powerful for certain tasks that include marking up PDF and other documents and even signing of documents. All you have to do is touch it to the screen and begin annotating. Another cool feature about the Apple Pencil is when you draw a line or write something in notes, the original text us moved aside automatically and you can now search hand written words within notes. All these cool improvements are just a tip of the iceberg when it comes to what iOS 11 brings to users. Watch this space for more.